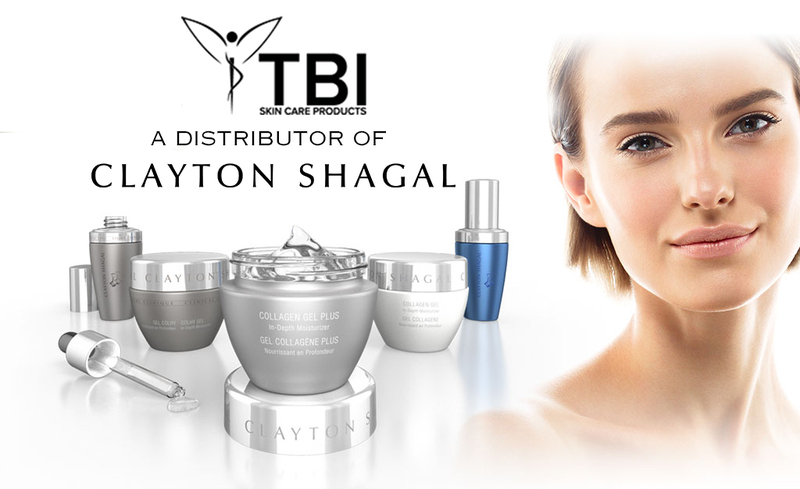 These products have been specifically formulated to work in a syngeristic manner with TBI Biophysical Non-Invasive Aesthetics. Some products may also be used as for at home holisitic aesthetics. Whenever possible, TBI uses natural ingredients and never uses parabens in its BioStetics product line.